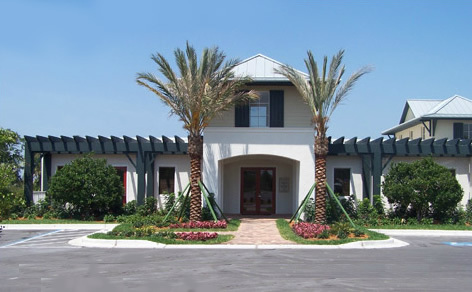 Our commercial modular building applications range from car dealerships, office parks, stand alone offices, real estate offices, clubhouses and many other types of businesses. 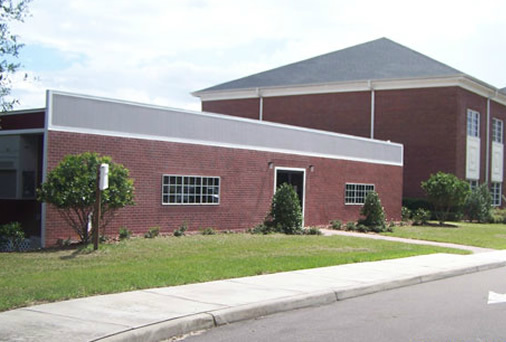 Alternative Building Solutions, Inc. offers modular building solution for every church’s needs. 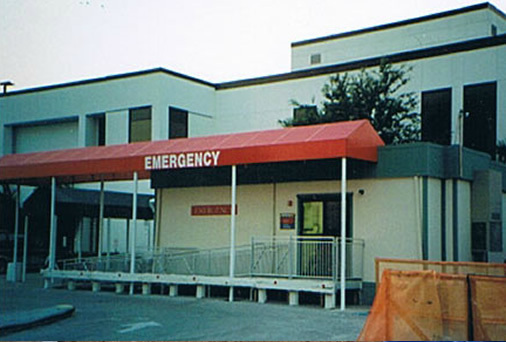 We offer a variety of modular healthcare buildings to meet the growing demands of the healthcare industry. 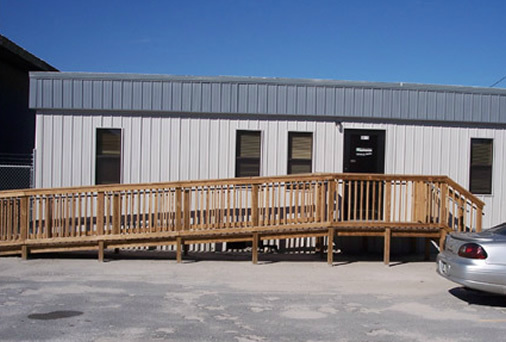 Modular school buildings are the most economical and fastest way to accommodate an increased demand for classroom space. 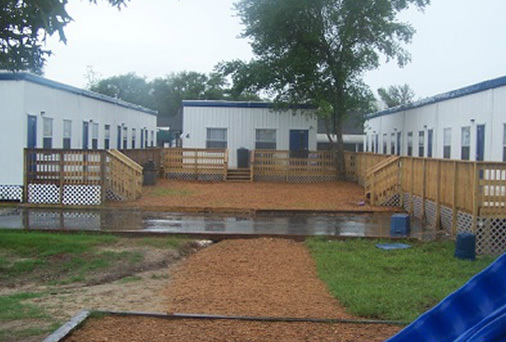 ABS has many existing modular school building & classroom floor plans for you to choose from. 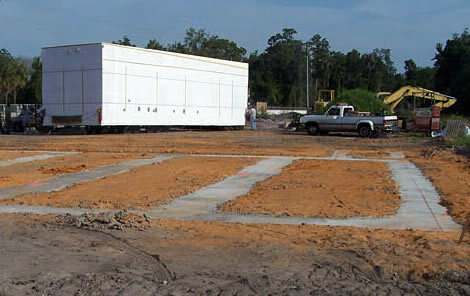 Florida modular building construction is a better option than traditional construction for a number of reasons. You could save up to 50% without sacrificing quality. 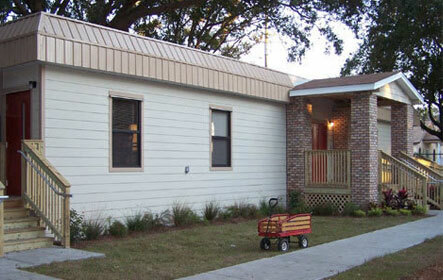 Alternative Building Solutions (ABS) is the leading provider in modular buildings in Florida. ABS serves Tampa, St. Petersburg, Orlando, Ocala and all other surrounding Florida cities and towns with modular commercial buildings. With more than 20 years of experience and knowledge. ABS has full of variety of building types for sale or lease including: user modular buildings, modular office buildings, modular classrooms or portables and many more. 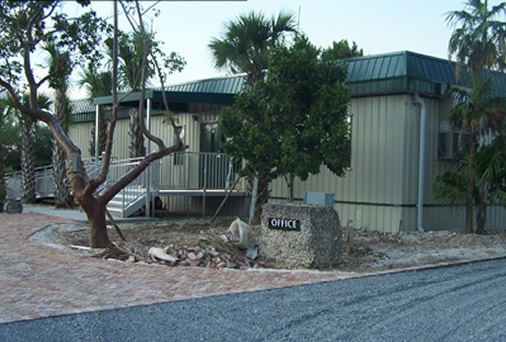 ABS makes it a priority to assist our customers with both permanent and portable Florida buildings through every step of the new building process from the initial consultation to planning, budgeting, technical assistance and so on. We focus on your assignment until the building project is complete and we can deliver it to you. 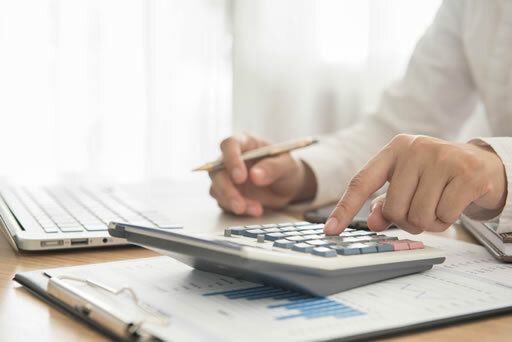 We also offer finance and transportation assistance to customers in need. From the initial meeting to discuss our ideas, the development of a workable plan for the building, and the final build, installation and follow up, we could not be more pleased. By working together, I think we truly came up with a building that was customized to our specific needs, and will provide a facility that my staff and I are proud of for years to come. Your professional and detailed planning approach, both during the pre-build and the installation phase of the project, were very much appreciated. 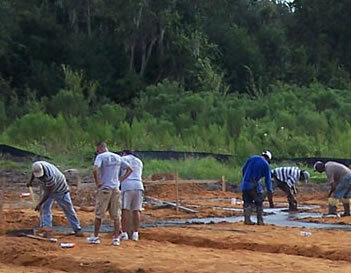 Turn Key Construction : Our construction saves you time and money. Our experienced staff is looking forward to working with you to complete your modular building project in half the time of other construction methods. Learn more about free site analysis and quote. 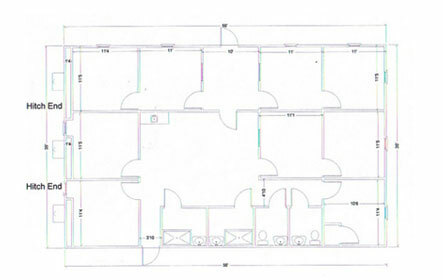 Customer Floor Plan Design: With more than 19 years of module building construction experience and knowledge. 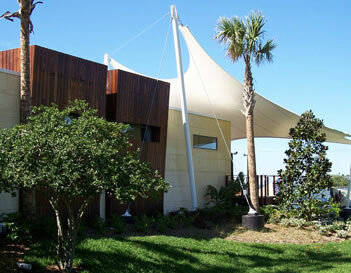 ABS is happy to meet with you to design your permanent or portable building. 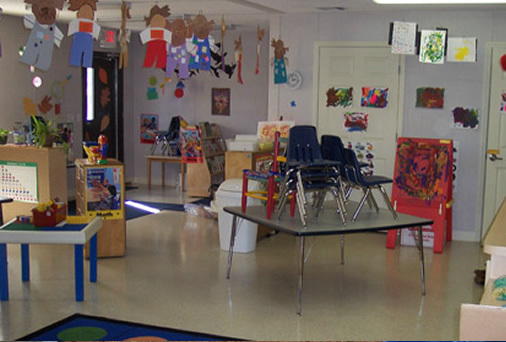 Our staff has designed hundreds of classrooms, offices, healthcare facilities, religious structures and many more! Learn more about our floor plan options. Invite us to come meet and discuss the design of your future commercial modular building. We offer over 19 years of experience designing office space, classrooms, churches, banks or any other building needs you may have. 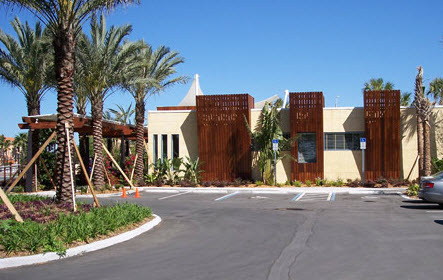 Remodels and Repairs: The leading modular building industry professional, Alternative Building Solutions, can remodel or repair any portable building to meet your needs. Some of our work includes interior redesigns, exterior remodels and building additions. Learn more about our remodel and repair options. Some of our customers have saved up to 50% what they would have spent on traditional construction without sacrificing quality.